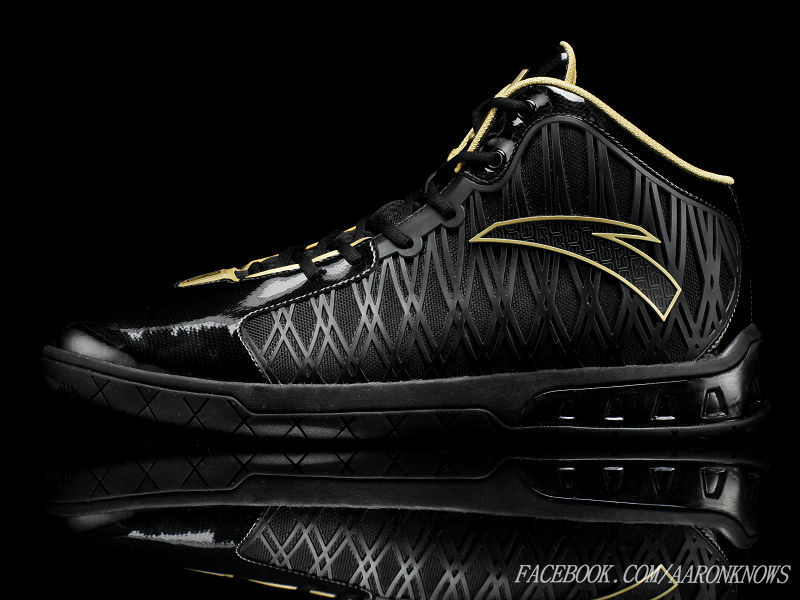 A look at Kevin Garnett's shoes from Monday's MLK Day match-up with the Oklahoma City Thunder. Watching the Boston Celtics this season, you get the feeling that we're possibly witnessing the end of an era. Once known as the "Big Three," Boston's 90s superstar trio of Kevin Garnett, Paul Piece and Ray Allen are now a little long in the tooth and trade rumors surrounding all three players are starting to circulate. However, this team has been written off as old before, only to start putting things together when it matters most and make deep playoff runs. Do the 11-12 Celtics have another stand left in them? Boston's rough start resumed on Monday, when they dropped their MLK Day game to the red hot Oklahoma City Thunder. 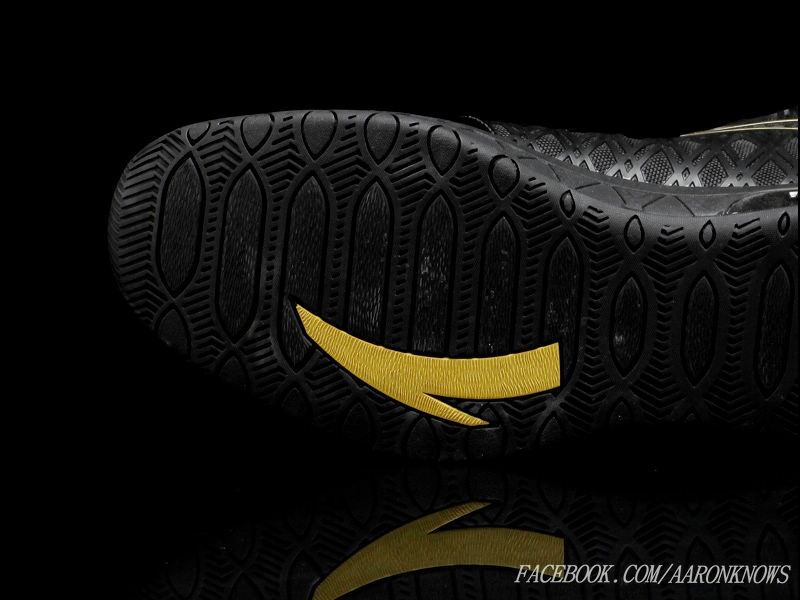 In that game, Kevin Garnett (12 points, 12 rebounds, 5 assists) wore an exclusive MLK colorway of his second signature shoe with Chinese brand ANTA, the KG 2. 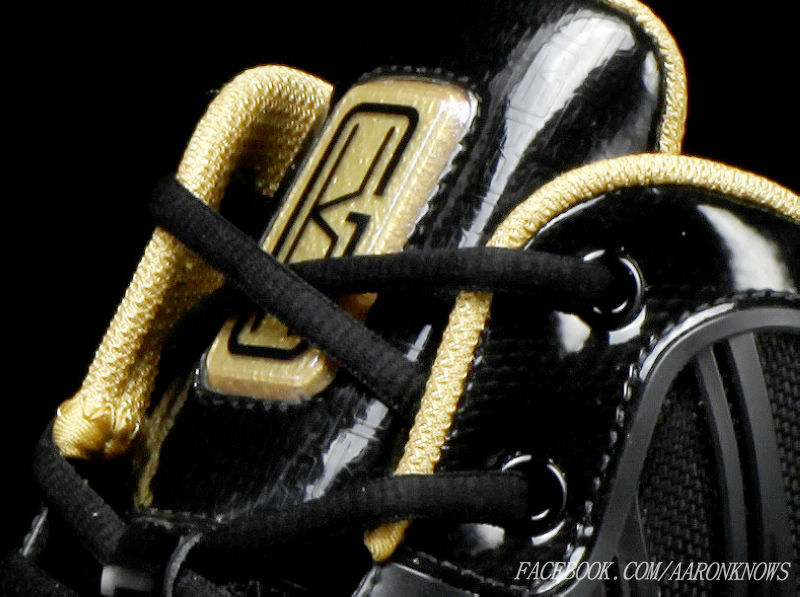 The shoe features a black synthetic build with contrasting metallic gold detailing throughout. 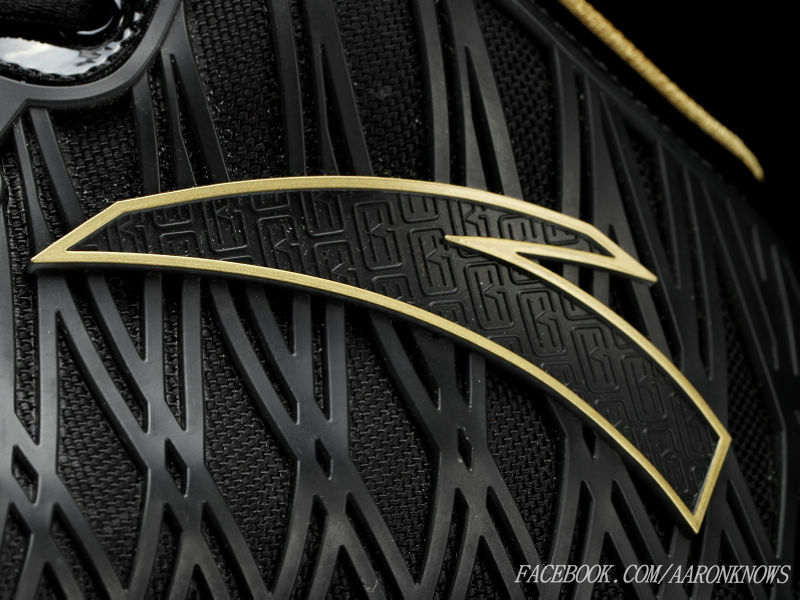 Garnett's logo appears on the tongue and toebox, while the official ANTA logo is outlined on the ankle. 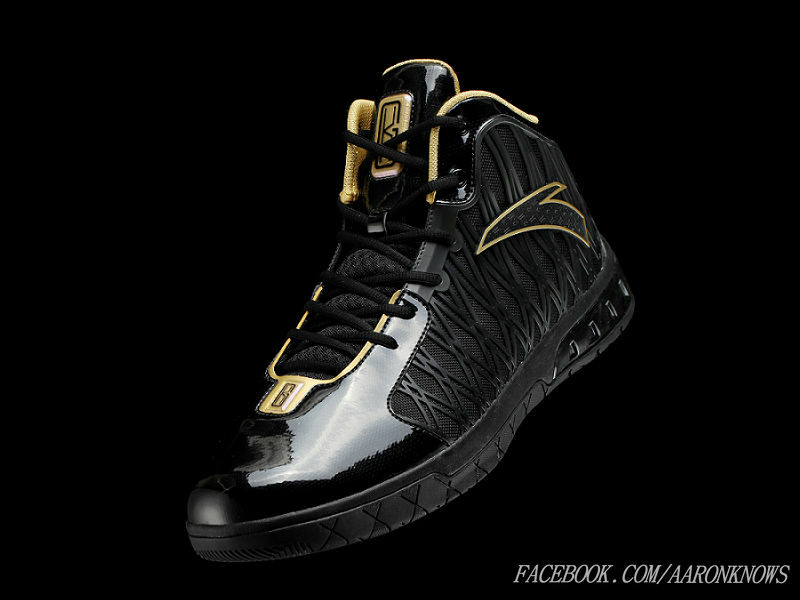 The ANTA KG 2 is available now in China.